Keratoplasty is the ultimate choice for different kinds of corneal opacities whether superficial or deep that encroach on visual axis, interfering with the bless of vision. Keratoplasty is not always done for this, it might also be needed sometimes to treat end stage keratoconic corneas or repair a state of corneal perforation whether from a severe unrepairable corneal injury or a fulminant infection. We can definitely help you have the safest keratoplasty procedure that is most suitable to the state of your corneal affection. Using the safest Femtosecond laser devices providing a shorter procedure time with better and more accurate visual results that will restore your happiness and your life. Penetrating keratoplasties for deeper ones. 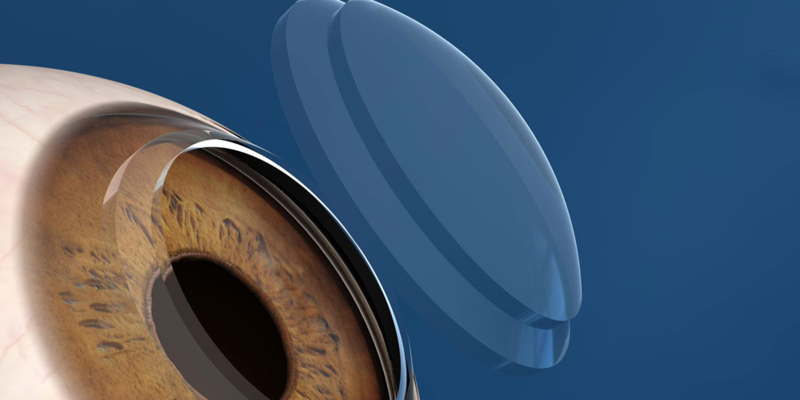 Descemets keratoplasty for patients suffering from corneal affection resulting from low endothelial cell count. Therapeutic and tectonic keratoplasties for all insults threating the integrity of your globe.